PROJECTIONS Certification Camp has ended - But don't miss out! Please keep me updated while I wait for the next Certification class! If you're in human resources or labor relations, you know that what it takes to be an employer of choice changes almost daily! 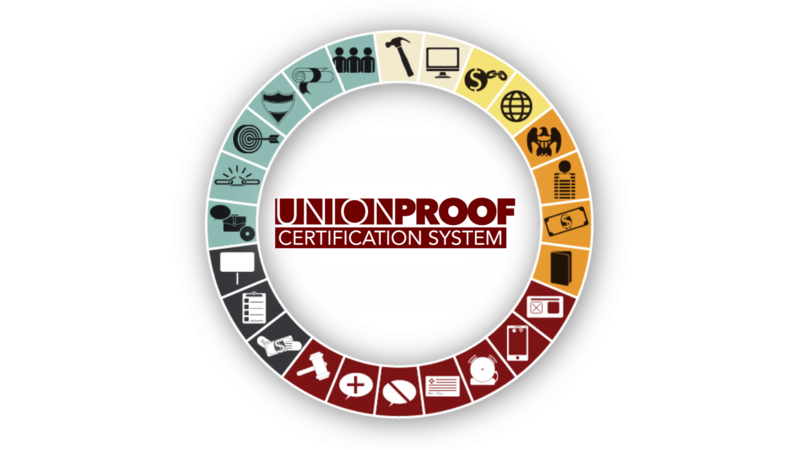 With UnionProof Certification, you'll get the the knowledge you need to engage employees and create a UnionProof culture! Foundations: Know the history of unions in our country and gain an understanding of how and why they operate the way they do. An Inside Look: Understand what it all means, from the NLRB to union organizing. Bargaining, ULPs, what can and can't be said. Your legacy: Discover the secrets to building an Employee Relations Dream Team and creating your unique UnionProof culture. Sign up to be the first to know when enrollment begins!